All Bar One in Merton has a cocktail bar. The pub serves food, it has free WiFi. 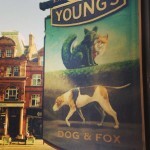 Traditional english pub with antiquity twist. Fun and family place with great banter. Common Room in Merton has a beer garden. The pub serves food, it has an outside area. Cranleigh Lawn Tennis & Social Club in Merton has a beer garden. The pub has a function room that can be booked, it has an outside area. Cranleigh Lawn Tennis & Social Club has a dart board. The pub holds quiz nights, it shows football on TV. Cranleigh Lawn Tennis & Social Club has terrestrial TV. 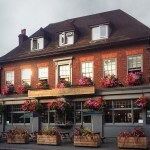 Join us in the heart of Wimbledon Common, hearty home cooked food, award winning ales & always a warm welcome. 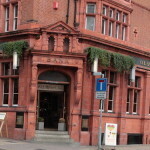 30/05/2011 Buzzy, old pub with a fresh and modern zap! 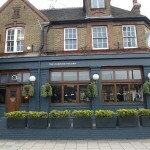 We are the ultimate place to be in Wimbledon Village to eat, drink, relax and rest. 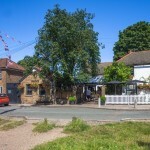 Fabulous gastro pub and boutique hotel with character. 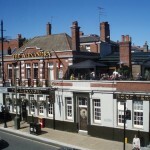 Edwards Wimbledon is situated on Hartfield Road, in a lively area with great tram and underground links. Our buzzing venue prides itself on music. 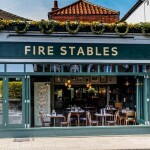 Award winning pub and restaurant. 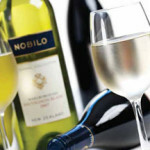 Great for a quick bite to eat, relaxed dining or just a drink! 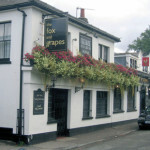 The Fox & Grapes, a great, independent gastropub with rooms in Wimbledon Village. The Garden Shed boasts two functional event spaces suitable for many occasions.You can choose The Conservatory or The Deck, pre-order platters and drinks and leave the rest to us! Gjs in Merton has a beer garden. The pub has an outside area. 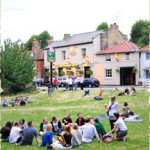 Grove Tavern in Merton has a beer garden. The pub has an outside area. Hand & Racquet in Merton has a beer garden. The pub serves food, it has an outside area. 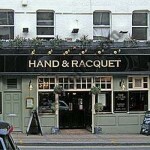 Hand & Racquet serves real ale. The pub has free WiFi, it is a member of Cask Marque. A traditional pub serving mouthwatering British food. Our menus range from light bites and snacks to our daily specials and succulent Sunday roasts. 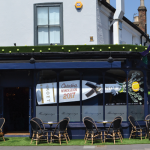 Since 2010, Hemingways has stood proudly as the only locally owned and independent cocktail establishment within the ever desirable Wimbledon Village. Kilkenny Tavern in Merton has a car park. The pub has an outside area, it has a smoking area. Kilkenny Tavern has a dart board. The pub has a pool table, it has a big screen. Kilkenny Tavern shows football on TV. The pub has Sky Sports, it has terrestrial TV.